Twelve communities in Boki Local Government Area of Cross River have been flooded following two days of heavy rain, while more than 3,000 farmlands were equally destroyed. The incident, which occurred between the late hours of Sept. 18 and the early hours of Sept. 19, has rendered hundreds of residents homeless as properties worth millions of naira were destroyed. 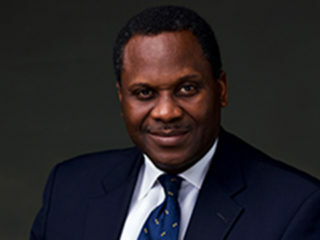 Mr John Inaku, the Director General, Cross River State Emergency Management Agency (SEMA), told NAN on Sunday, during an inspection of the affected areas that the economic survival of residents of the submerged communities had been seriously affected. Inaku stated that more than 1,000 people have been displaced and are taking refuge in nearby communities. According to him, the state government has promised to address the plight of the people. NAN reports that some of the communities affected are Bago, Unu, Bagabo, Bakie, Bufua, and Kakwe-Beebo. 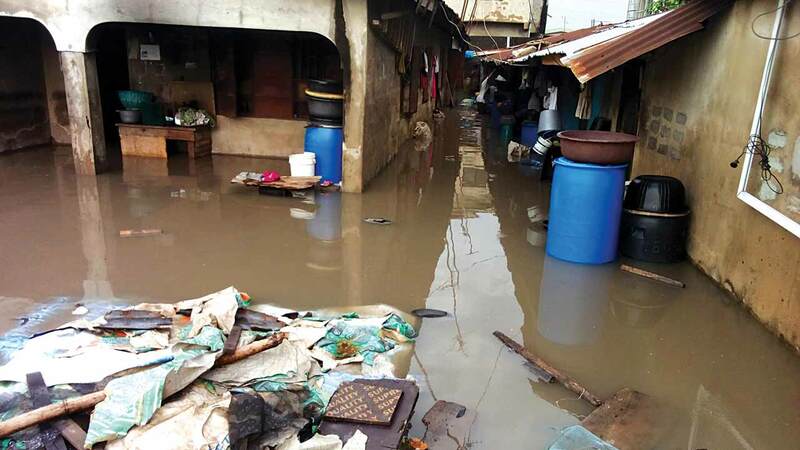 “The deluge of Sept. 18 and 19 has caused massive flooding in 12 communities in Cross River. 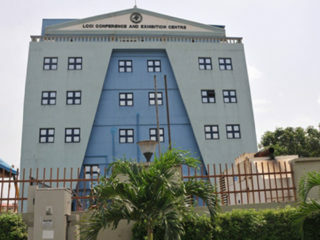 “Properties worth millions of naira were equally destroyed in the process. “The flood also destroyed farmlands; crops such as banana, cassava, plantain, yam, cocoa and others were also affected while some bridges were washed away. “The worst aspect of the flood is that it also destroyed streams which served as the only source of drinking water for the people, while the main access road was washed away as a result of landslide,’’ he said. One of the victims, Mr Bette Obi, Chairman of Cross River Forestry Commission, told NAN that the flood had wreaked serious havoc on residents of the area. “As we speak, our farmlands have been washed away by flood. The streams where we fetch water for drinking has been polluted. “We urgently need government’s assistance in our communities to ameliorate our plights,’’ Obi said. Another victim, Mr Gabriel Ofre, traditional ruler of Bago community, said that the flood had displaced his entire household, and that his property and other vital materials destroyed as well. Ofre appealed to SEMA and NEMA to come to their aid, saying that residents of the area were peasant farmers, who lived on the meagre earnings from their farm produce.